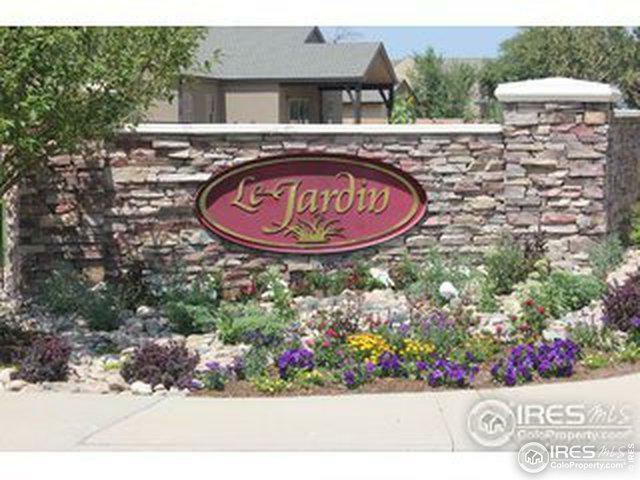 Amazing lot in Le Jardin. You can't get a better deal on a lot inside the city limits. Ready for your custom dream home. List price includes raw water and soils tests. Bring your own builder or use GJ Gardner. Call today for appointments!